Christmas is rapidly approaching, and magic is in the air. 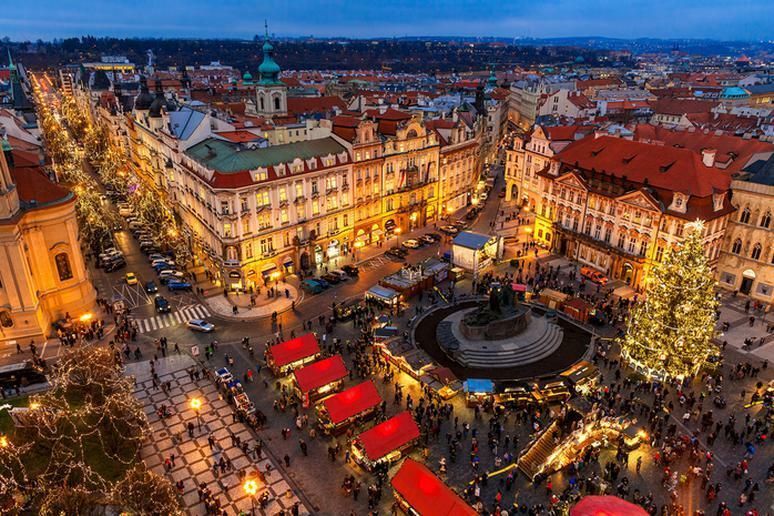 For many people, there is nothing like being home for the holidays, but for others, the thought of spending Christmas in a different city sounds appealing. Imagine exploring a different city bursting with holiday cheer and checking out festive attractions you may have never encountered before! You can do this in these cities. The magic of the holiday season kicks off with glimmering lights, charming displays, and numerous festivals and attractions. This is the time of the year when communities come together, and popular sites are transformed into magical displays. There is something special about celebrating the holidays with family and friends. This year, you can do this by exploring a new city, creating new memories and anticipating the joy Christmas brings. So, take a little time away from your holiday shopping, ease the stresses of the season and get into the holiday spirit. Visit a new city during this wonderful time of the year. If you’re feeling festive this Christmas season check out the cities you absolutely have to see at Christmastime.